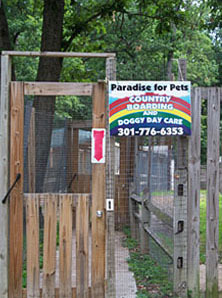 Paradise for Pets is the largest indoor and outdoor kennel facility in the Washington Metropolitan area. Located on 5 wooded acres in Beltsville, Maryland, minutes from I-495/I-95 junction, it is every pets’ dream, with wide open areas for running, inside and out. We are family owned and operated since 1975. Come and see us! We pride ourselves in the meticulous care of all of our animals. There is a veterinarian on call 24 hours a day, 7 days a week, 365 days a year. The owner is an avid pet lover, often keeping his own dogs on the grounds with him during the day while he works. 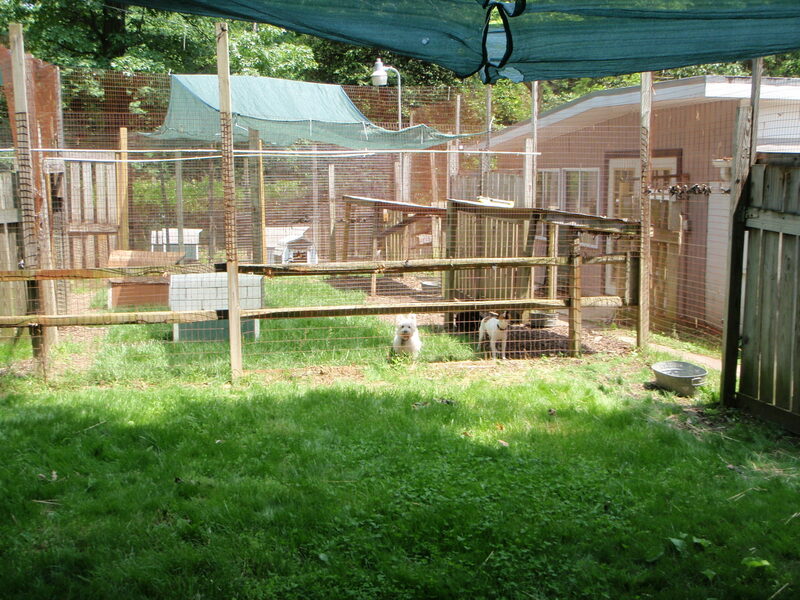 He makes sure that each animal is well cared for, fed, sheltered and protected from the elements. We keep files on every pet that comes into our paradise to make sure they are cared for exactly how their owner wants them to be. Give us a call today, you and your pet will swear this is Paradise. Feel free to tour our facilities during our buisness hours, we would be happy to show you around!